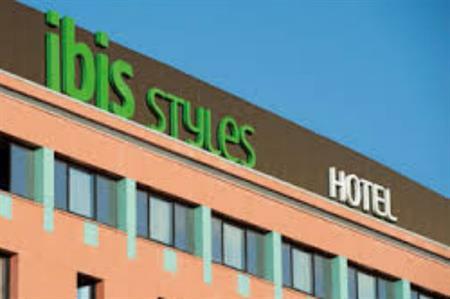 The Ibis Styles Lyon Confluence hotel opens this month, located 10 minutes from the city centre and Lyon Perrache train station. The budget property offers 95 rooms and is located close to the leisure district and La Confluence shopping centre and business district, and also has direct access to the A6 and A7 highways. There are two meeting spaces available, each catering for 30 people theatre-style or 25 boardroom- and classroom-style.